In 2005, a legislation was passed requiring all new gas-fuelled boiler installations in the United Kingdom to be the condensing heating system. This type of boiler can not only reduce CO2 emission by up to 25%, it can also cut down homeowners’ energy bills by as much as 40%. Of the various condensing boilers, the combination (or simply “combi”) broiler has become the most popular, making up more than 50% of new boiler installations in the country today. 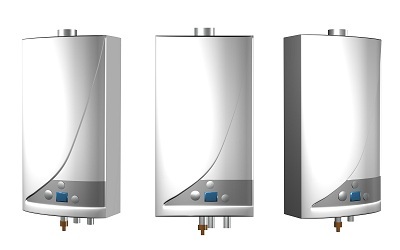 Combination or “combi” boilers are most preferred in flats because they eliminate the need for an added tank or cylinder, resulting in space saving and easier installation This central heater requires the least amount of pipework to bring both warm air and water to your home, and does away with cold water tanks, thus saving on space.